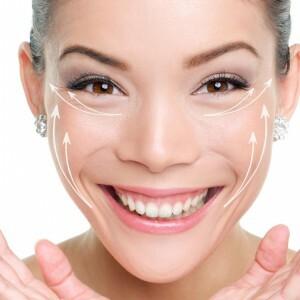 Facial surgery helps you remodel and improve the parts of your face that make you unhappy with the way you look. Your face tells it all: your story, emotions, and personality. The face communicates moods and feelings, and lets one perceive someone’s inner nature at first glance. A beautiful and youthful face allows you to face life with confidence and feel that your appearance expresses your life energy, your sensuality and your inner youth. 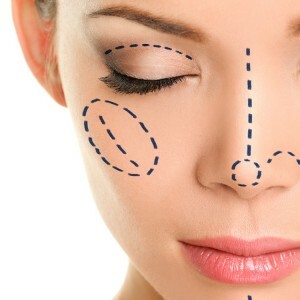 Facial surgery allows you to get a beautiful face, balanced and proportionate, respecting your individual and unique characteristics. Facial surgery procedures are designed to reshape parts of the face that make it disproportioned or that have lost tone and elasticity due to the natural aging process. Facial surgery includes procedures for reshaping the nose, increasing the prominence of the cheekbones or chin, lessening ear protrusion, rejuvenating the eyes and eliminating wrinkles. During your first visit, Dr. Massimiliano Marcellino will listen carefully to your request for intervention and, after a thorough check-up, he will offer you the best solutions to give you the face you’ve always dreamed of, valuing and enhancing your natural beauty. A range of procedures to restore a more youthful appearance by tightening and lifting the skin and soft tissues of the lower face and neck. Otoplasty is a surgical procedure to correct prominent or disproportionate ears. "The mystery of life lies in the beauty research".